Lot of men and women want to know what is castor oil, real healing power of this essential oil and how to use it correctly. Castor Oil is a vegetable oil that is produced through the pressing of the seeds of the Ricinus Communis, or castor plant. The oil got its name from the fact that one of its first uses was as a replacement for the perfume base “castoreum”, which was made from the dried perineal glands of beavers. 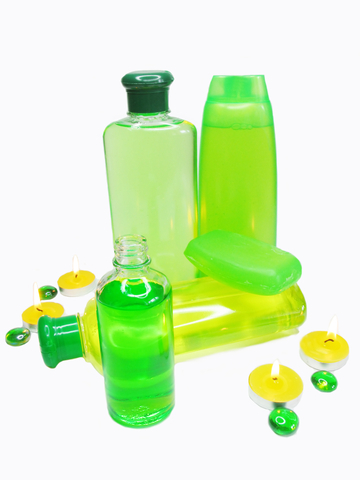 Today, the most common uses of castor oil are medicinal, but the oil also has cosmetic uses, as well as uses in the production of soap, lubricants, waxes and even plastics. 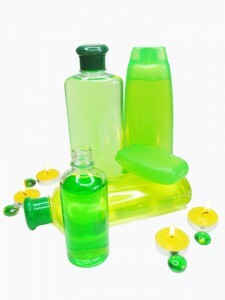 One of the most popular uses for castor oil today is for skin care and hair care. Castor oil makes a good humectant and emollient, helping to keep your skin and hair soft and supple, and to lock in moisture. Castor oil is natures very own moisturiser, and it is great for helping to prevent the appearance of wrinkles, and also reduce the appearance of scars. Castor oil is rich in nutrients which help to soothe sunburn and manage minor skin irritations. The body can absorb those nutrients easily, and they penetrate deep into the skin. What Makes Castor Oil So Powerful? The amazing powers of, and uses for cold-pressed castor oil, have been known for centuries. Ancient civilizations were not aware of why castor oil was so powerful, but now we have a much better understanding of why it works the way that it does. According to Nih.gov website, one little known fact about castor oil is that it has anti-inflammatory, anti-bacterial, anti-viral and anti-fungal properties. It is these amazing properties which have made castor oil so useful in medicine. The ricinoleic acid in the oil helps to combat athlete’s foot, ringworm, warts and other skin problems. In addition to those incredible properties, castor oil also contains high concentrations of Vitamin E, a powerful antioxidant which can help to eliminate harmful free-radicals. The presence of free radicals in your blood stream can have a harmful effect on your health, and is also quite aging. The antioxidants in castor oil contribute to its anti-aging properties. 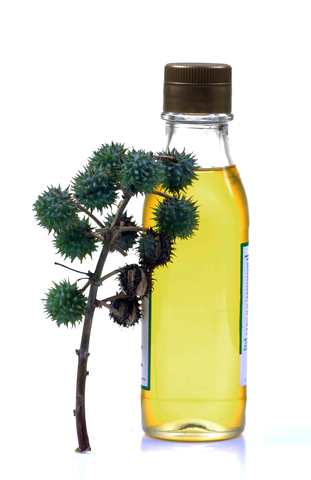 Finally, castor oil is a source of Omega-6 fatty acids, which the body uses to produce prostaglandins. To remain healthy, you must consume a good balance of Omega 6 and Omega 3 fatty acids, and castor oil can help with this. The United States Food and Drug Administration (FDA) categorize castor oil as being a generally recognized as safe and effective substance which can be used as a laxative. In addition to this medicinal use of castor oil granules, the substance is also used by naturopaths as an anti-cancer drug. The American Cancer Society does not support the claims of naturopaths, and warns that current scientific evidence does not support the idea that applying black castor oil to the skin can help to cure or prevent cancer or other diseases. However, since there is no evidence that applying castor oil to your skin is harmful, it may be an acceptable complementary therapy if used to supplement traditional medicine. So if you interested to try this natural supplement, read our next article on where to buy castor oil online. Castor oil does not provide omega-3, right?